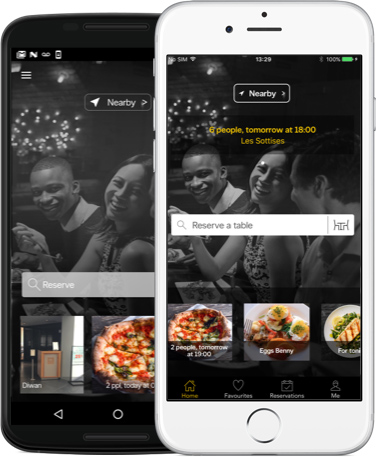 YP Dine gives you great suggestions of where to eat, tailored to your needs. Discover amazing lists from trusted local food experts. Find the perfect venue for place, time and ambiance you're looking for. Browse hundreds of local lists curated by our experts.